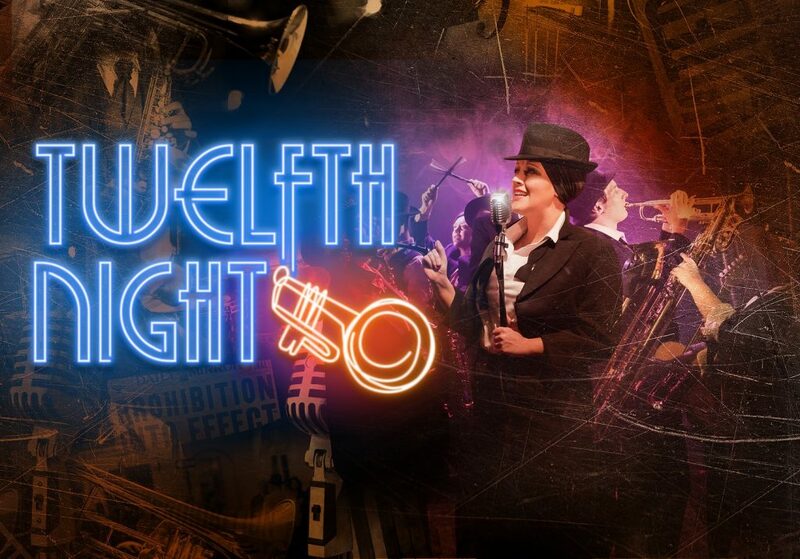 The Watermill Ensemble revives Twelfth Night at Wilton’s Music Hall, in East London, this week setting Shakespeare’s comedy in the hedonistic Roaring Twenties where prohibition is rife. 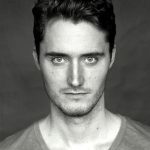 Renowned for its bold, progressive and collaborative approach to Shakespeare, The Ensemble fuses its radical approach with innovative staging and actor-musicianship. The radical spirit of Duke Ellington and Ella Fitzgerald collides with the contemporary influence of Postmodern Jukebox to create a dizzying and beautiful version of Shakespeare’s perfect play which played to acclaim at The Watermill last year. The cast includes returning cast members Victoria Blunt, Peter Dukes, Rebecca Lee, Emma McDonald, Offue Okegbe, Lauryn Redding, Jamie Satterthwaite and Mike Slader. 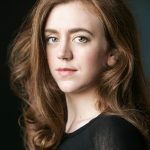 Lillie Flynn and Ned Rudkins-Stow join the original cast. Director, Paul Hart says: “A jazz club seems the perfect setting for Twelfth Night given the play’s obsession with music, love and excess. “Featuring live music performed by our multi-talented company, the soundtrack is 1920s influenced with a modern twist”. Bohemian, outlandish, isolated: Illyria is a land where everyone has lost something in a world reeling in the wake of war. Viola is washed ashore. In a bid to survive this mysterious ethereal land, she disguises herself as Cesario to serve the solitary Duke Orsino. What follows is a tale of mistaken identities, seduction and transformation, leading to a complex love triangle and the near destruction of all propriety! Twelfth Night runs at Wilton’s Music Hall from September 12 – 22.